Waiting in the wings? Nitin Gadkari. In an interview, Minister of Road Transport and Highways, Shipping and Water Resources, River Development and Ganga Rejuvenation said that he was neither a contender for any post nor was he in any race for the prime ministership. “Air strikes against Pakistan should not be linked to elections. 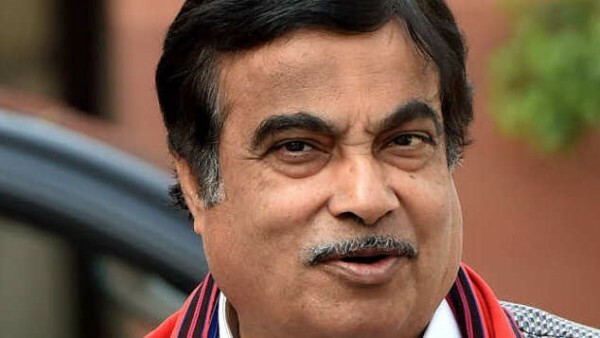 It should neither be made an electoral issue nor should anyone take credit for it,” Gadkari said and added that if opposition parties were raising doubts over it, it was their problem. “Neither do I have any aspirations nor does the RSS have any such plans. There is nothing like this. My statement was twisted by the media. You can go to YouTube and listen to it. I never said so. Neither am I a contender for any post nor am I in any race. In fact, I am sure that we will get a bigger majority than we got in 2014 and Modiji will again become Prime Minister,” he said. “My experience in politics says two plus two is not always four. So speculating on the basis of arithmetic will not be proper. I don’t think that the BJP will lose many seats as being predicted. We will increase our tally. Like Indira Gandhi, Modi will defeat the opposition,” he said. “I am confident that the Ganga will be 100 per cent clean by March 2020. We will show the world that our heritage river and symbol of our rich history and culture is restored. We will overcome. We are also working to clean the Yamuna river. Thirteen projects are already going on for cleaning and with these, the sewage water going into the Yamuna will be stopped. A change can be seen in the next one year,” he said.